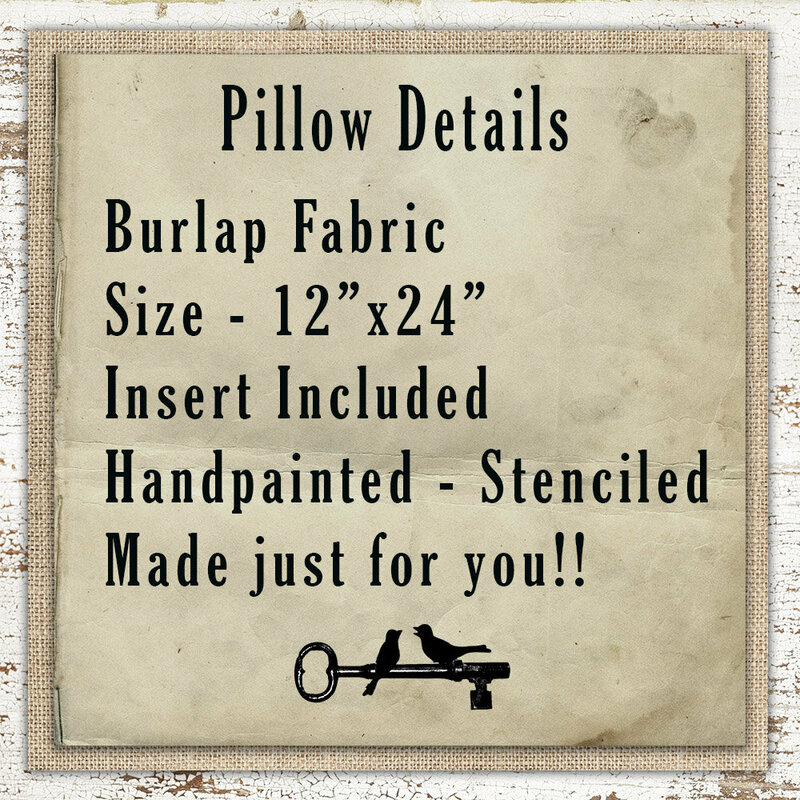 Please enter name personalization in the comments box (add optional note to seller) on the last page of checkout (the same page with the submit order button). 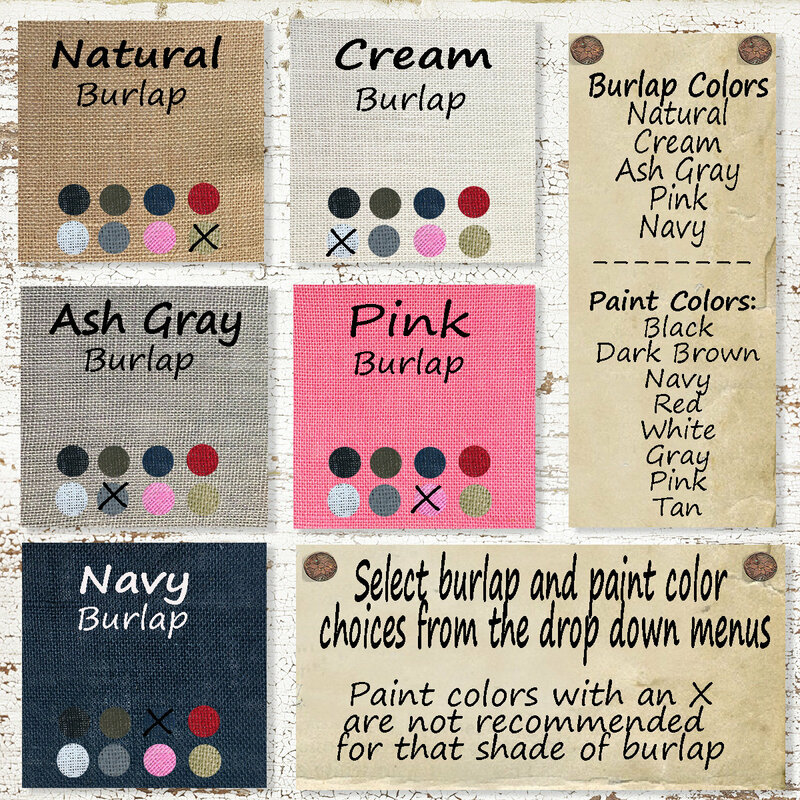 This personalized burlap pillow is a unique way to welcome guest to your home. 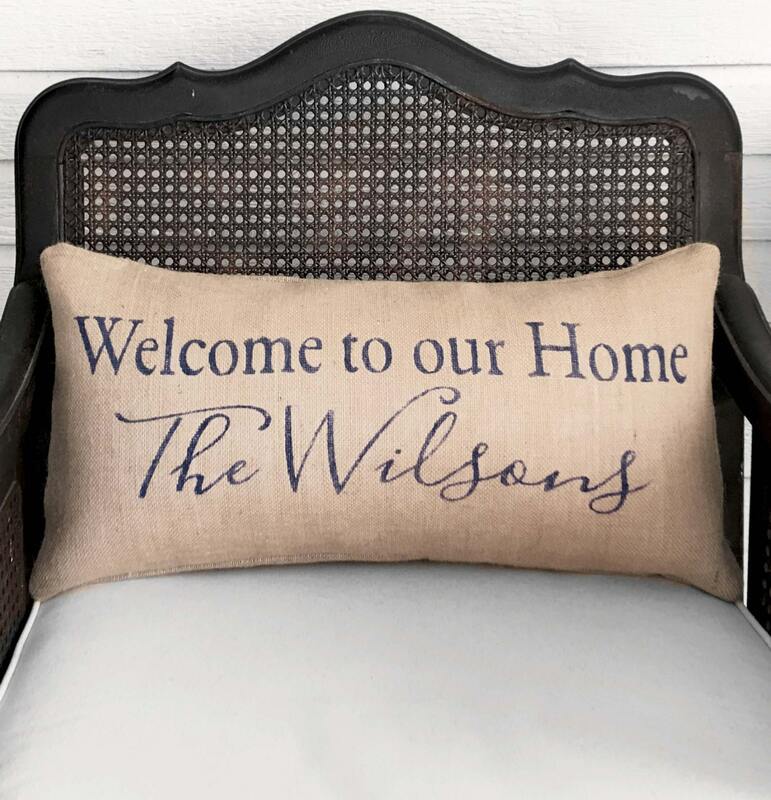 Underneath the Welcome to our Home text we will add your family name, which will be sized to fit the pillow. Just received the pillow I ordered for my mother-in-law in the mail. It’s perfect!! 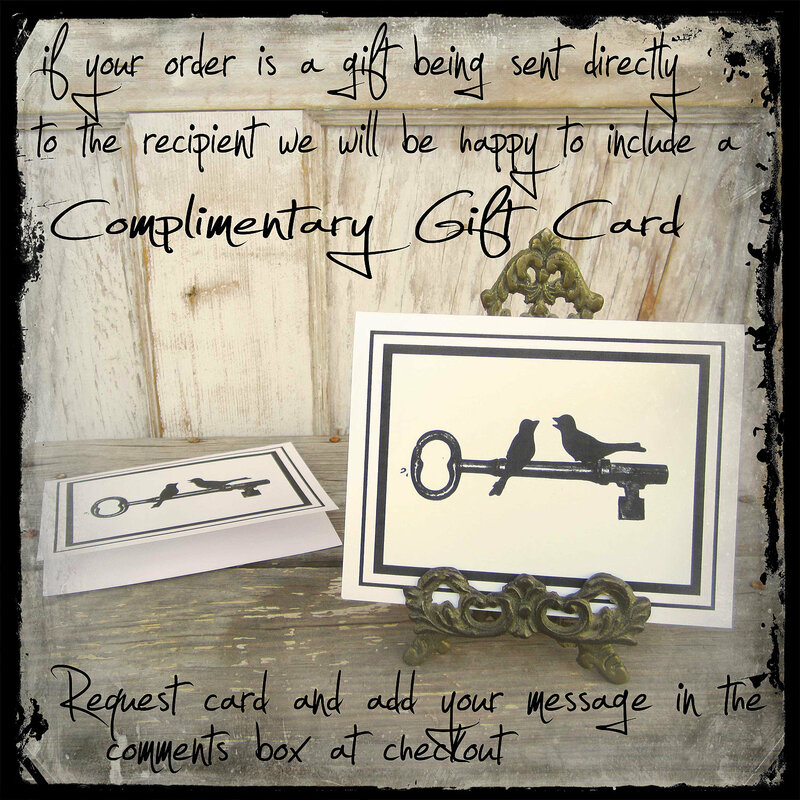 I knows she’s going to love it!